Today was a crazy day. I taught so many things and I have no idea how we fit it all in. Strange contractions... Mother's Day writing... natural resources... fractions... comparing numbers... insect body parts... and the life cycle of a butterfly! I guess if I listed out my day every day it would look like that... haha! 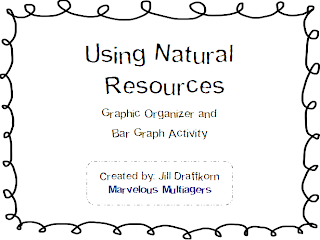 But I want to tell you now about our natural resources lesson! 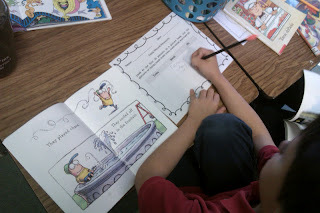 After we read the pages in our social studies book about natural resources, we filled out a little graphic organizer just to review what we learned. Afterward, the students grabbed any picture book and looked for things in the pictures made from natural resources, specifically, trees, metal, and oil. They listed the things they found in a table. 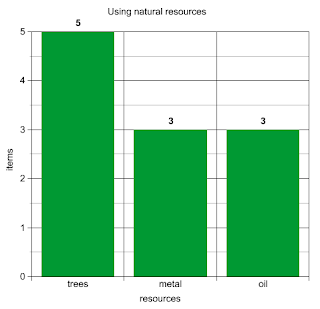 And after THAT, we went to the computer lab and used the NCES Create a Graph site. We inputted our data into the website and it cranked out a little bar graph for us! Do you teach about natural resources? Because I put all of this fun stuff into a little pack for ya! Click on the screenshot to download it from Google Docs. Let me know if you can use it! 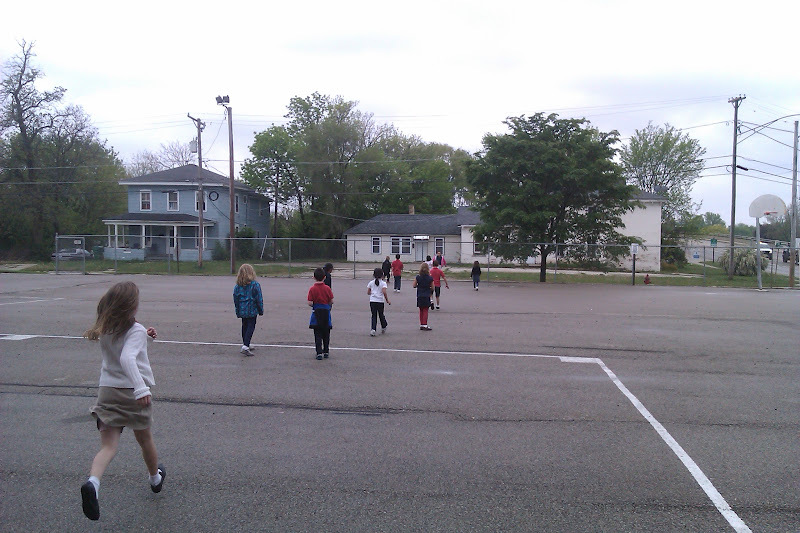 In the midst of our crazy day, it rained and rained, so we missed both recesses. By 1:15, we just couldn't take it anymore. So we went outside and played Red Light Green Light!